The Lithuanian National Audit Office (NAO), which in previous years identified certain irregularities in the use of compensation funds for Jewish religious communities' immovable property, says that the latest audit of the Good Will Foundation, which administers the money, has revealed no problems. The NAO said that the audit of the foundation's use of funds in 2016 had found no irregularities. Previous audits found that the foundation had used part of the money allocated between 2012 and 2015 for purposes not provided for by Law on Good Will Compensation for the Immovable Property of Jewish Religious Communities, that is, for financing its administrative costs. The Seimas amended the law in 2016 to allow using compensation funds for the foundation's administrative expenses. In light of the comments made by the state auditors, the foundation plans to allocate the proceeds from the investment of funds to projects in order to compensate for the improper use of money in previous years. 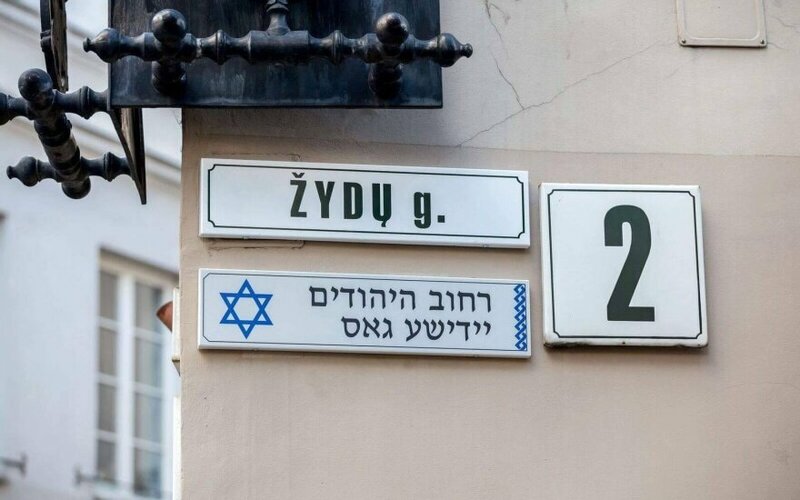 Under the law adopted in 2011, Lithuania committed itself to paying more than 37 million euros over 10 years to compensate Jews for property nationalized by the totalitarian regimes during the occupation period. 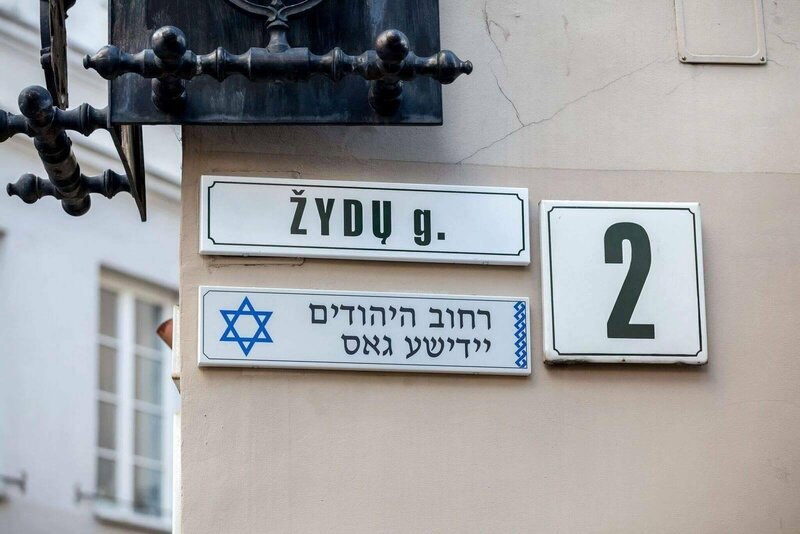 The first 869,000 euros were allocated to 1,500 Jews living abroad. Also, the Good Will Foundation makes monthly payments to Lithuanian residents who saved Jews during World War Two. Some 15.3 million euros, or 40 percent of the planned amount of compensation, have been transferred to the foundation since the law came into force. About 90 percent of Lithuania's pre-war Jewish population of around 208,000 was killed during the Nazi German occupation between 1941 and 944.